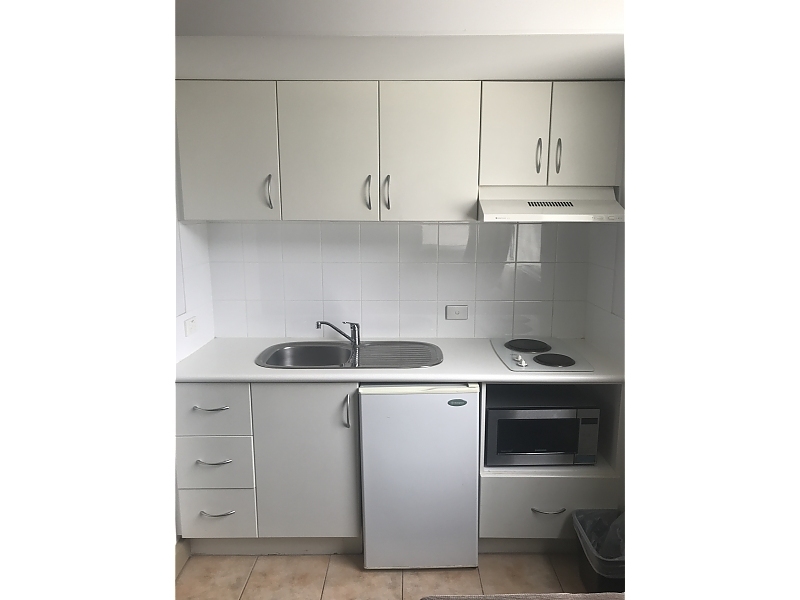 Our comfortable and convenient One Bedroom Apartments feature a kitchenette and modern amenities such as internet access and Foxtel. Ideal for longer stays. 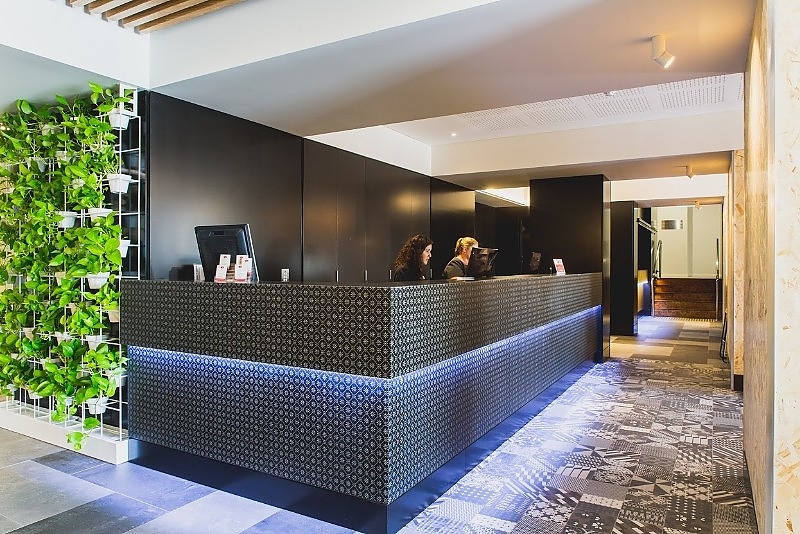 Located on the south side of the city, just a short drive to the CBD, Perth Zoo, Crown Perth and the WACA. Complimentary car parking available. With one queen bed, this room is suitable for up to 2 guests. Front Desk is staffed 24/7. 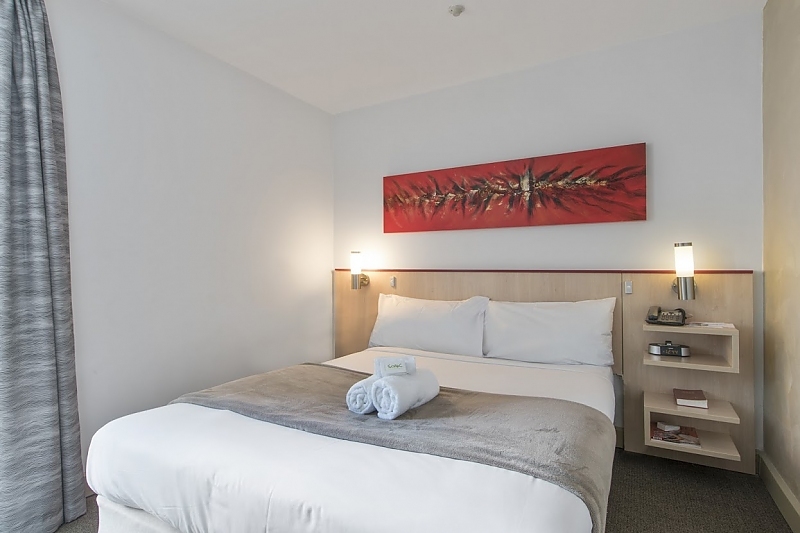 The Metro Hotel Perth is a great value mid-range hotel located on the banks of the Swan River, just a few minutes drive into Perth CBD and Crown Entertainment Complex. 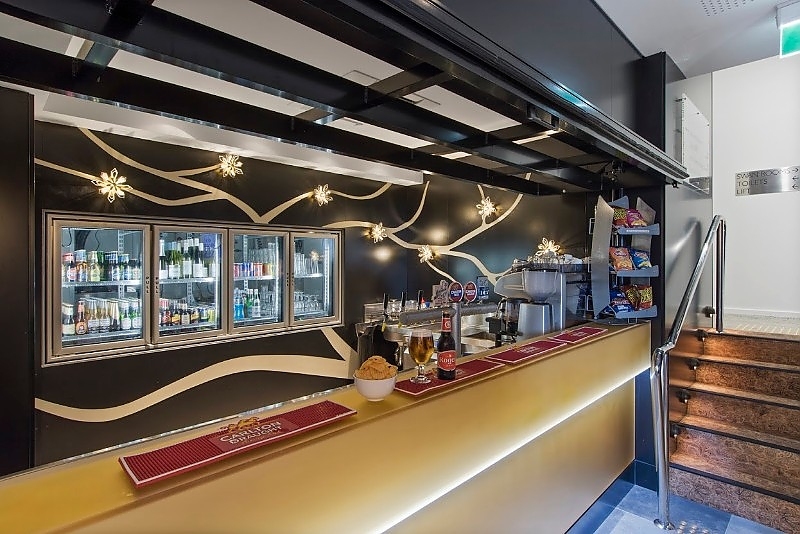 At the Metro, we are pleased to offer our guests complimentary car parking facilities as well as free high speed Wi-Fi access. The vast majority of our rooms offer guests stunning views of the Swan River foreshore and the spectacular panorama of the Perth skyline. 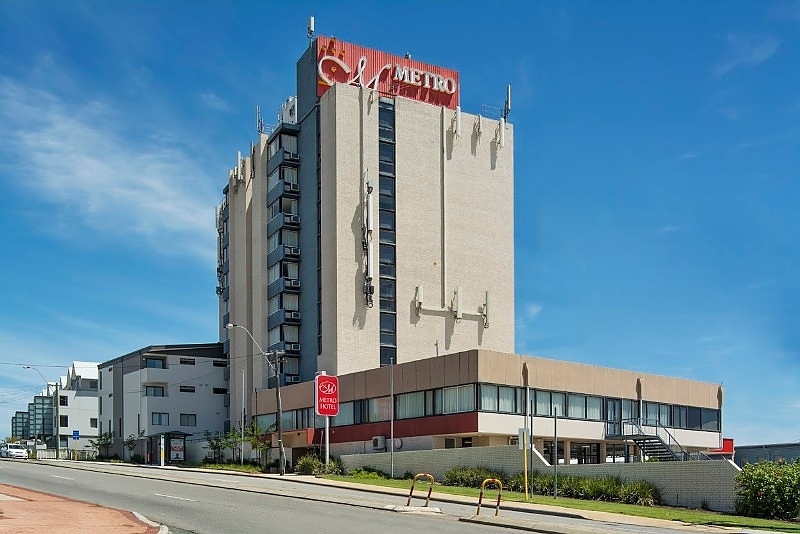 The Metro Hotel Perth unerwent a major expansion in 2016. With this expansion, we are pleased to present guests with a brand new entrance way, lobby, boutique bar, the Red Bill Restaurant and 53 new Executive rooms complete with modern fittings and amenities. 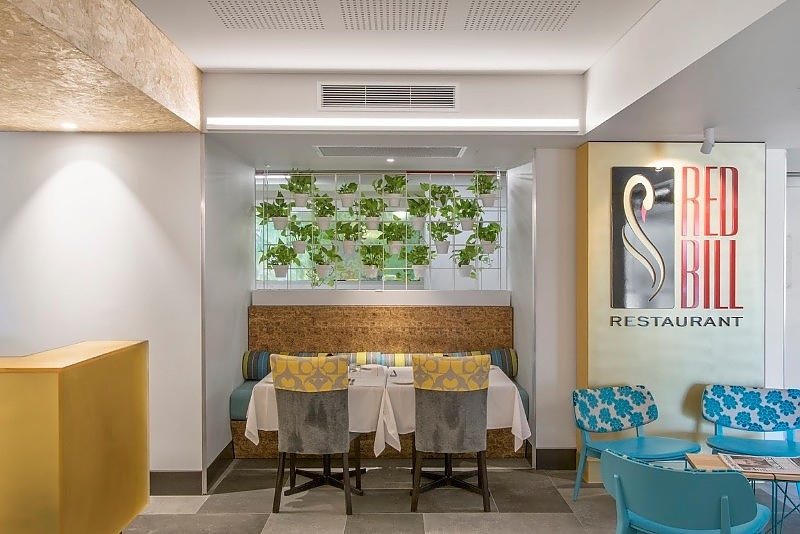 Our brand new Red Bill Restaurant serves full buffet or continental breakfasts and provides ala-carte dining options for dinner. 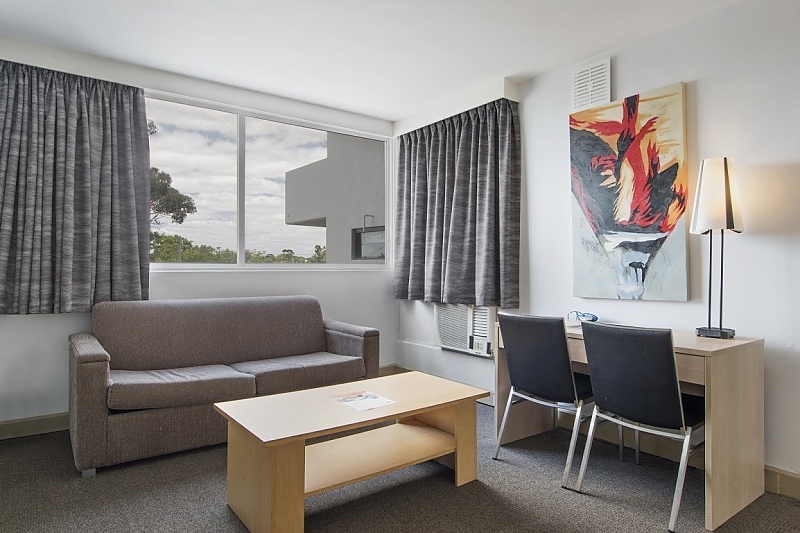 The Metro Perth offers a total of 147 well-appointed guest rooms. 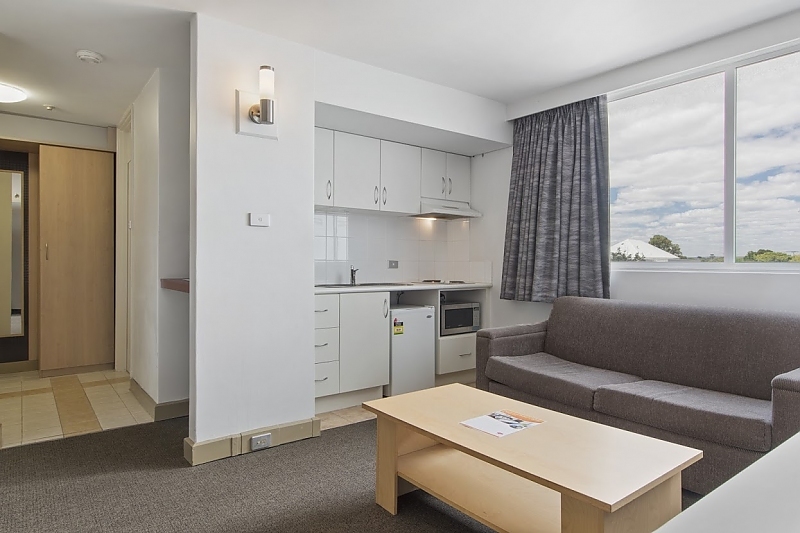 The room types on offer include Standard, Superior and Executive rooms. Also on offer are five one-bedroom apartments and a spa suite to suit the needs of all guests. 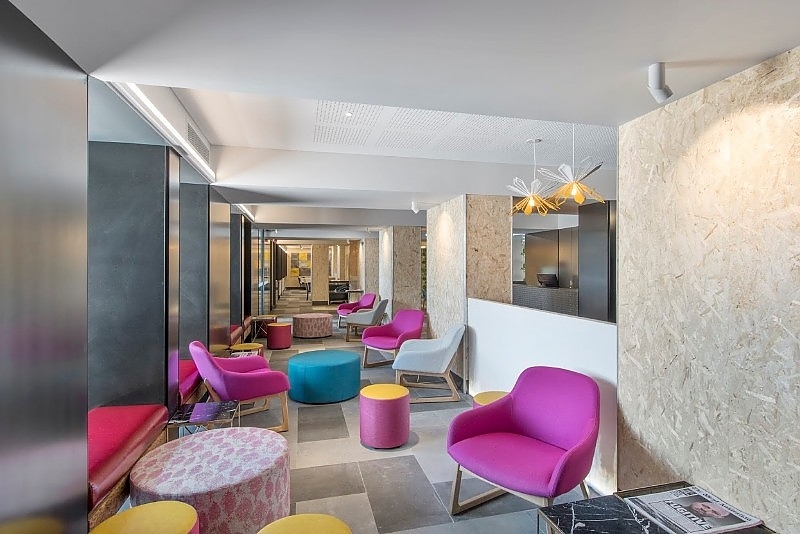 The other services and facilities offered include business centre services; safety deposit boxes at Reception; complimentary Wi-Fi throughout the hotel; outdoor swimming pool; coin-operated washing machines and dryers.